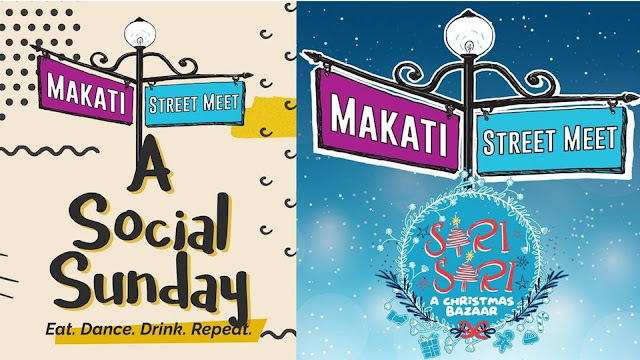 Makati is having a back-to-back street fun fair this December and you are invited! 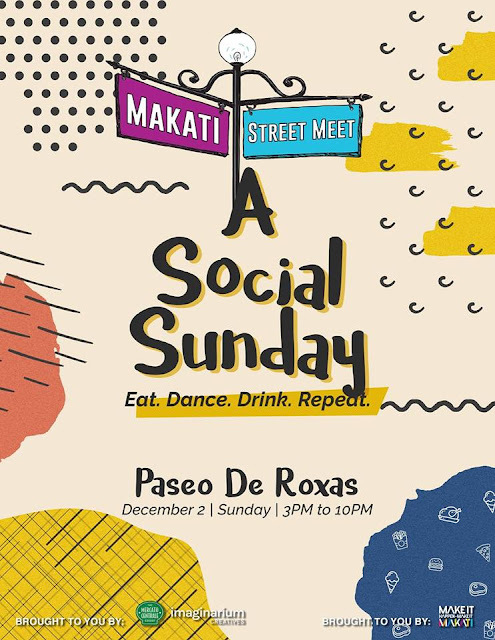 Ayala Land Inc is about to welcome you with great food, great music, and exciting activities for its upcoming Makati Street Meet: A Social Sunday happening today, December 2 at the Paseo de Roxas, Makati City (a little just in front of Ayala Triangle)! Variety of cuisines will delight your palette and DJ's would surely light up the mood as they entertain you while enjoying various activities not just for you but for the whole barkada and families! 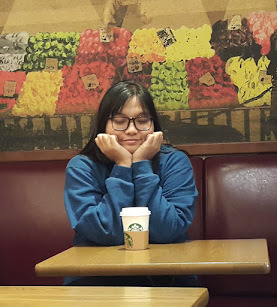 It's time to get social! The fun starts at 3:00PM and will last until 10PM so see you there! There would be small and medium local entrepreneurs and special products with unique items will be for sale so you can choose which suits the person you are going to give a gift. 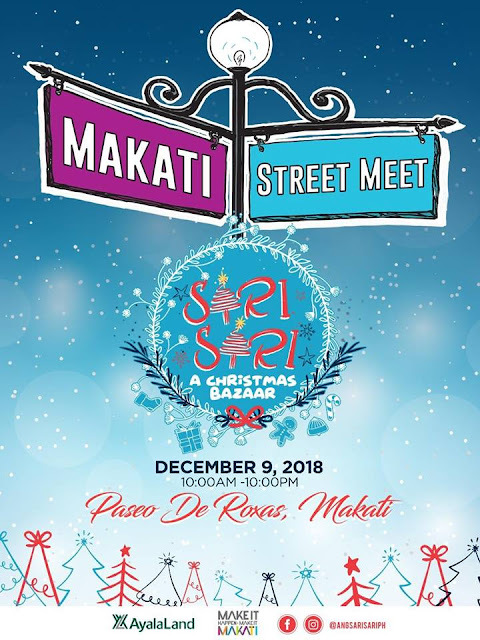 See You on both Dec. 2 and Dec. 9!